At Stor-More Self Storage in Burien, we offer the Seattle, Washington community with a wide range of public self storage options. Whether you're a local business looking for heated units or a nearby resident in need of a large space, we can help! Find us right by McDonald’s and and down the street from Papa Murphy’s Take ‘N’ Bake Pizza. With affordable prices and exceptional security, Burien residents and businesses use Stor-More Self Storage for all their personal and commercial storage needs. We are eager to get you into the right unit and we will do everything we can to assist you. When you store with us, there's no need to drive all over town on moving day. 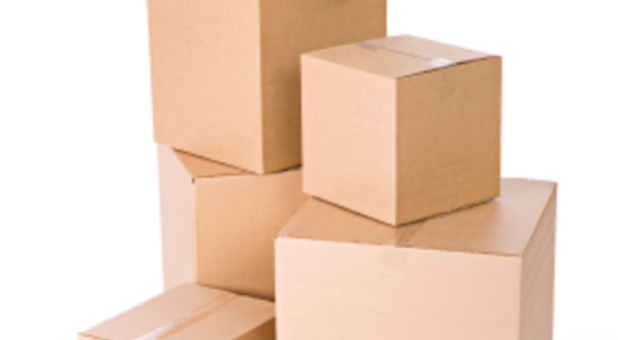 Simply pick up your boxes and other packing supplies onsite at our office! 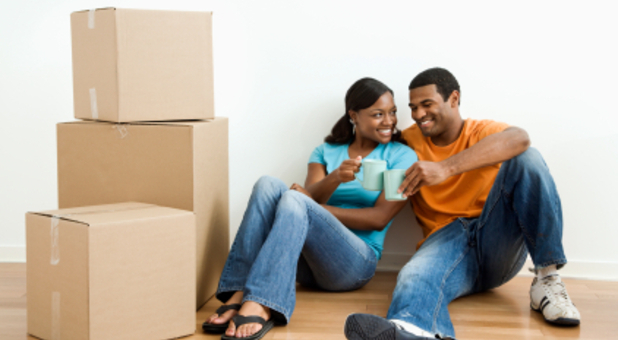 We even offer truck rentals at a discounted price to our new tenants to help their move go a little smoother. Call today, or stop by for a tour of our storage facility. You'll see why more Seattle residents choose us over any of our competitors!